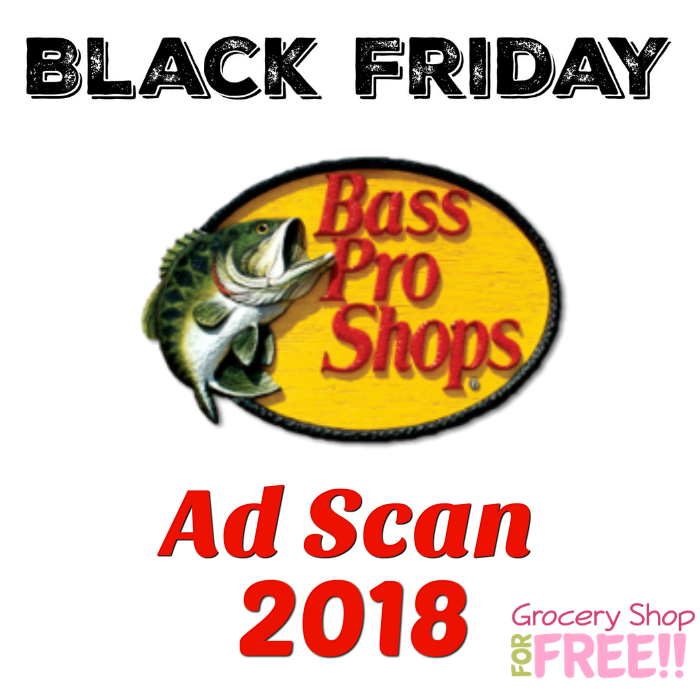 Bass Pro Shops Black Friday 2018 Ad Scan! 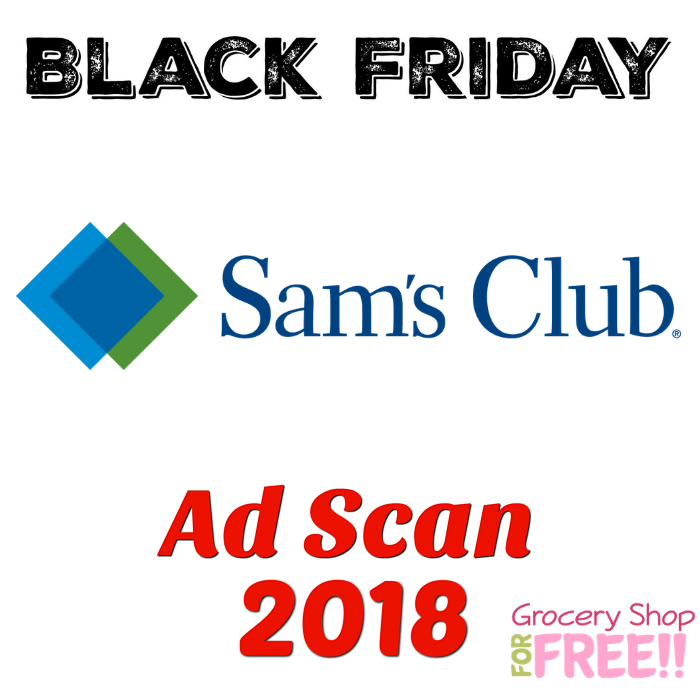 The Bass Pro Shops Black Friday 2018 Ad Scan has been leaked! 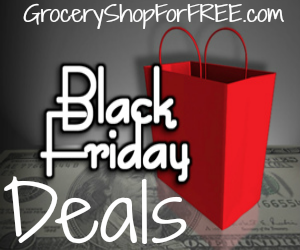 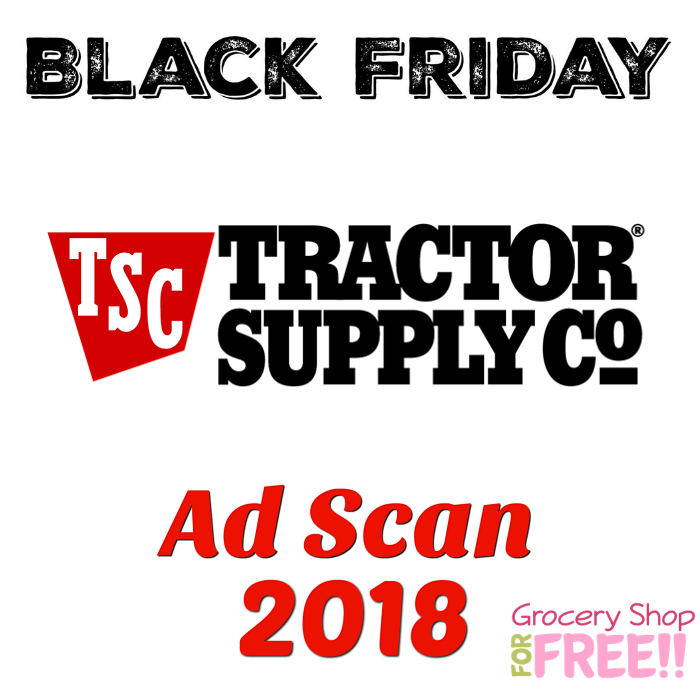 Tractor Supply Black Friday 2018 Ad Scan! 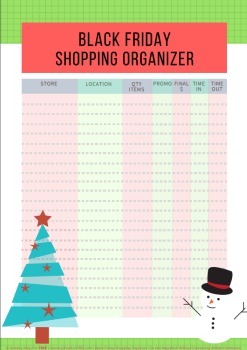 The Tractor Supply Black Friday 2018 Ad Scan has been leaked!